Horses on the downhill turf course at Santa Anita, approaching the dirt crossover. | Photo: Rennett Stowe/Wikimedia Commons 2.0. The Los Angeles County Board of Supervisors unanimously approved a motion by Supervisor Kathryn Barger on Tuesday to send a five-signature letter to the California Horse Racing Board supporting further efforts to investigate and advocate for solutions to end the spate of horse fatalities at Santa Anita Park. Since December 26 of last year, there have been 23 horse deaths at the racetrack, and the reasons for this significant increase remain unclear. Some have speculated that the winter rains caused the soil to become too soft. Others with the Stronach Group, which owns Santa Anita Park, argue that standards for veterinary treatment need to be updated. Barger’s motion directs the Chief Executive Officer to work with the Department of Animal Care and Control to offer cooperation with those responsible for horse fatalities at Santa Anita Park, including support for updated standards, if appropriate. “The extent of loss of these beautiful animals is truly heartbreaking, yet despite all the analysis, concern, and care shown by a multitude of experts, advocates, and concerned citizens, the number of injuries and fatalities continues to grow,” Barger said. 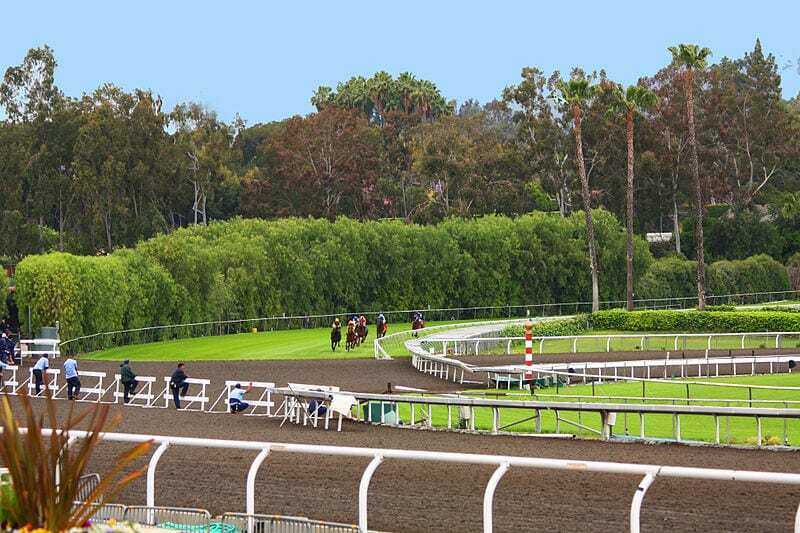 “My motion expresses the county’s concern over the matter and offers the full support of county agencies and departments who wish to partner with state agencies and Santa Anita Park to solve this problem and protect these animals,” she said. Despite the most recent fatality, Santa Anita Park will remain open to host the Santa Anita Derby, a significant race for those hoping to make it to the Kentucky Derby on May 2.